Taken on a quiet evening from the top of Piazzale Michelangelo with views of Piazza del Duomo, Palazzo Vecchio and Ponte Vecchio to the West, just as the sun tucks itself behind the hills surrounding Florence. A couple of gondolas transit down the Grand Canal towards Ponte Rialto as the sun sets over Venice. 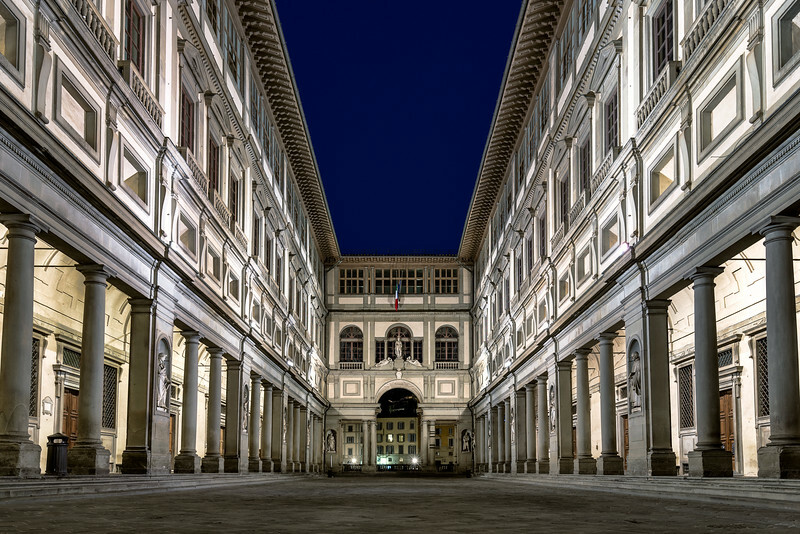 The white limestone Bridge of Sighs passes over the Rio di Palazzo and connects the Prigioni Nuove (New Prison) to Doge's Palace just outside Piazza San Marco. The small windows provided the prisoners with the last view of Venice before their imprisonment, and the bridge was said to be named after the sighs made as they caught that last glimpse of the outside world. 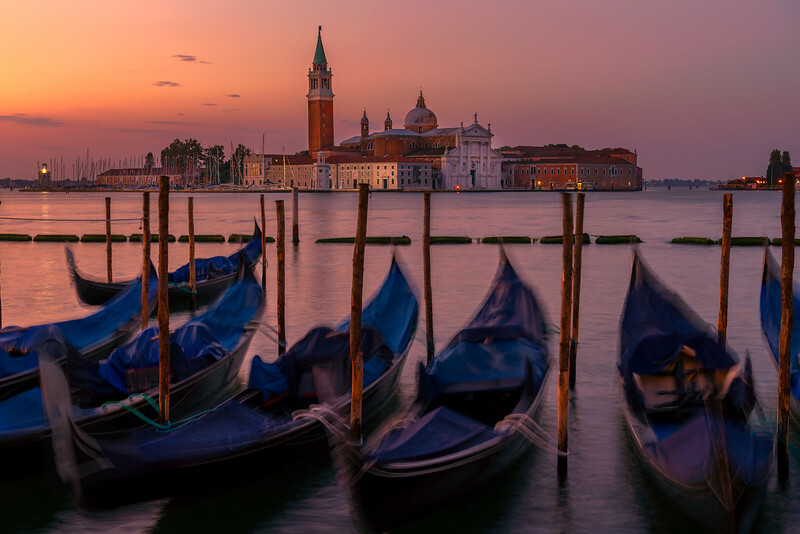 An early morning looking across the lagoon at San Giorgio Maggiore just outside of Piazza San Marco as the sun crests the horizon. 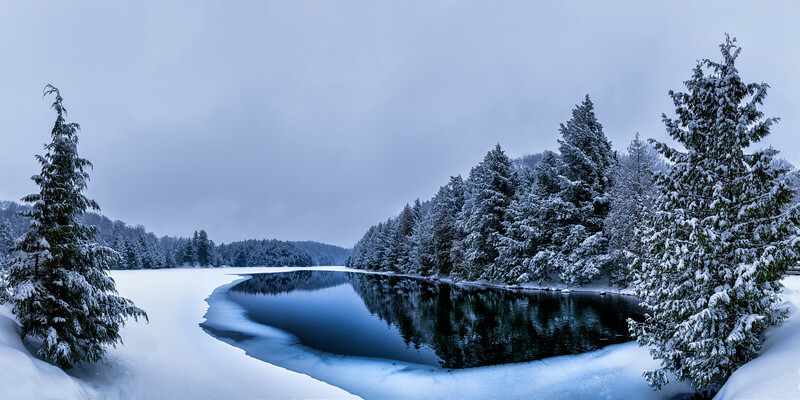 This was a second composition from my hike into Meech Lake last December following a fresh snowfall. The mild temperatures had me down to a long-sleeve t-shirt during the shoot, and also meant that parts of the lake remained open; offering deep blues throughout the scene. 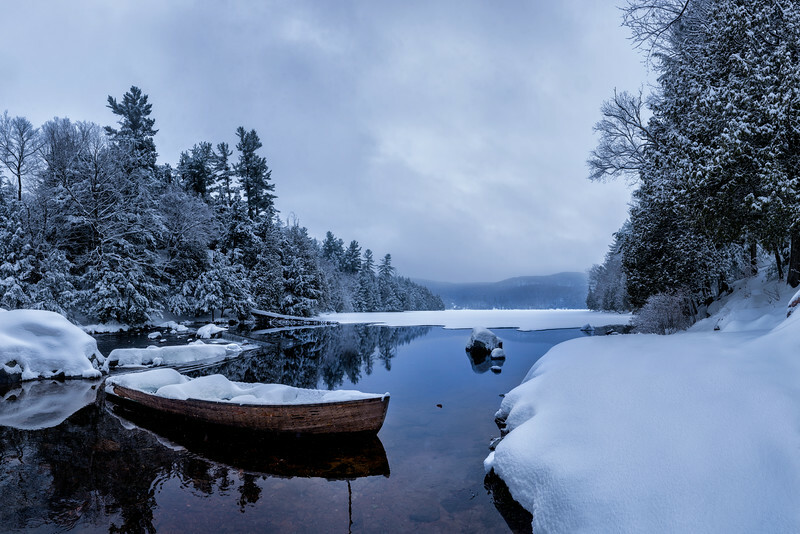 This was another 4-row/36 shot pano to capture this image. On our last morning in Rome, we both got up early to check out the Roman Forum. Expecting at least a few other photographers out there, we were surprised to arrive and realize we were the only ones silly enough to venture out that early! 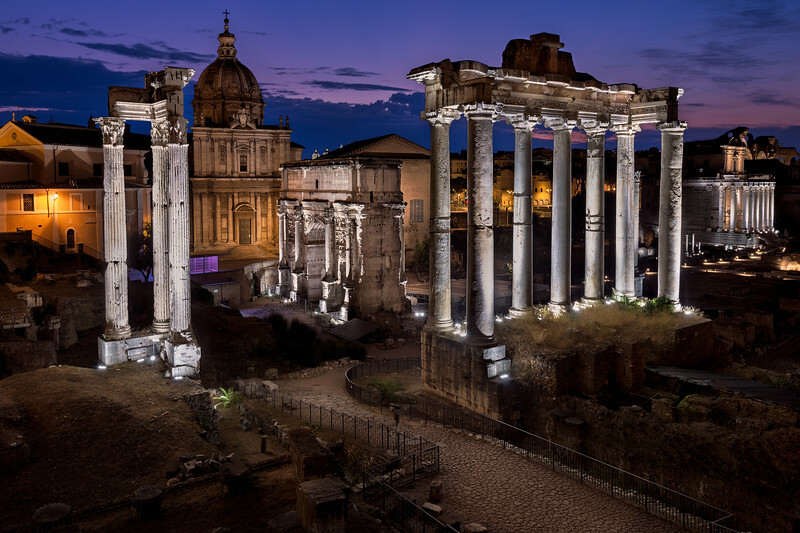 Nevertheless, we were greeted by the last few moments of illumination on the remaining architecture, as the sun began to rise behind the clouds. 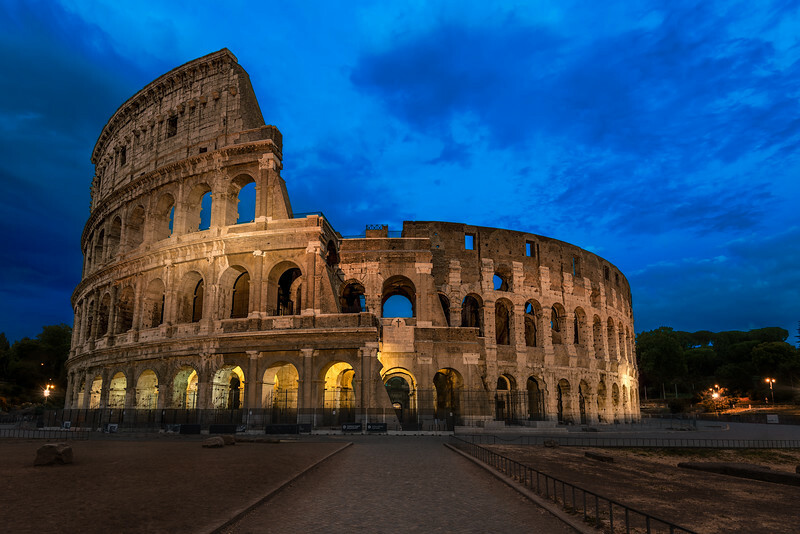 Rome was truly an incredible city, and we hope to return to continue exploring the rich history and photo opportunities it presents. 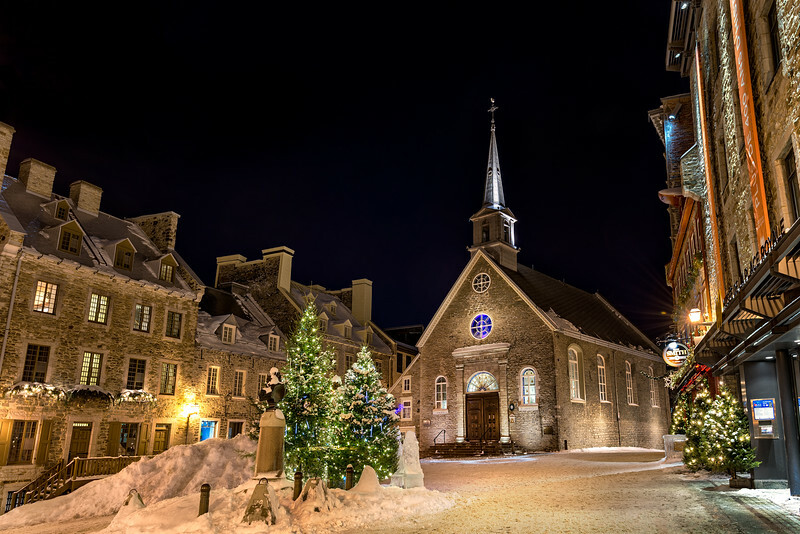 A small church tucked into a quiet courtyard in Old Quebec City as we await the coming of Christmas. 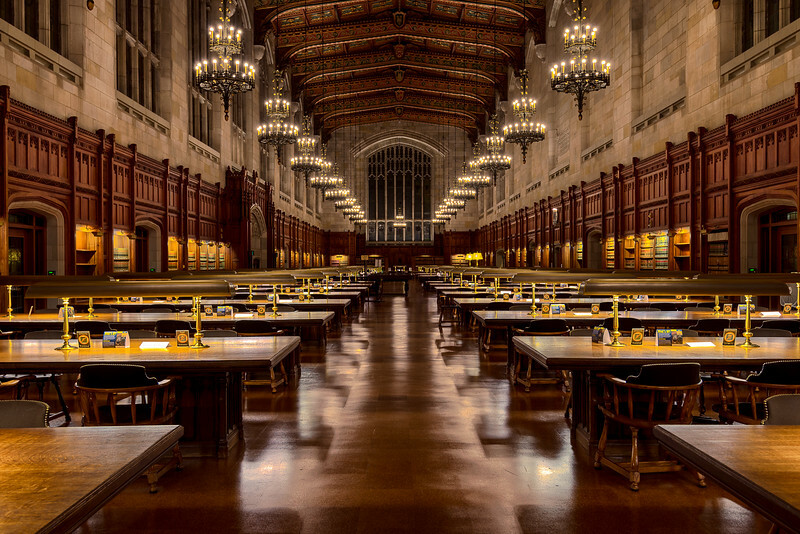 I had the opportunity to take a course at U-Mich this summer, and with nights free to roam the campus, I was pleasantly surprised to discover the Law Library. While getting access after dark wasn't particularly easy, patience prevailed and I was able to get in and photograph the architecture just before closing, and after nearly all the students had left. On the recommendation of a friend, we added a quick stop in Verona during out 2016 trip to Italy. Not sure of what to expect, it quickly became one of our favourite cities on the trip; immediately regretting our decision to spend only one night. 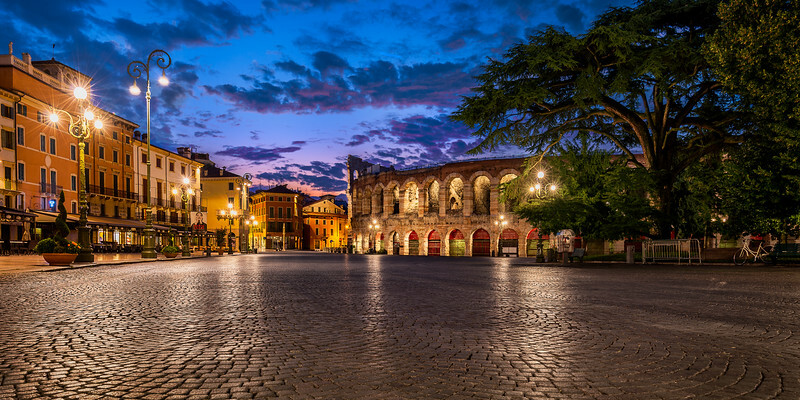 Here sits the town centre of Piazza Bra, where the cobblestone streets wrap around the Arena di Verona just before sunrise. A stark contrast from the bustling and music filled scene we experienced at dinner here the night before. 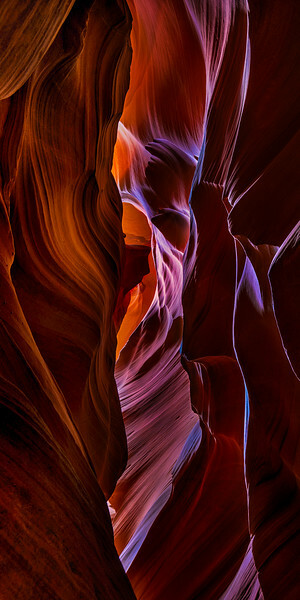 My first real shot at abstract photography occurred while looking up in Antelope Canyon. 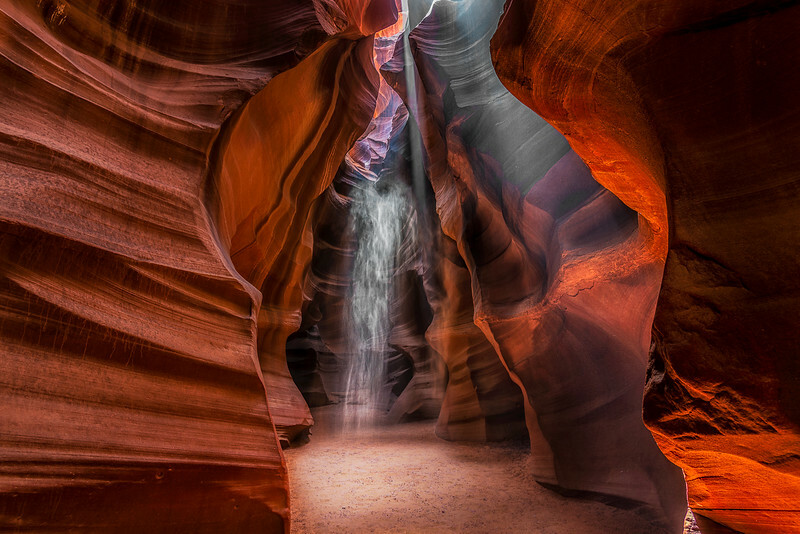 The mesmerizing patterns and flows of texture etched into the sandstone walls, combined with the unique and ever-changing colours reminded me waves crashing in a pool. It also served as a good reminder that the best shots aren’t always in front of you, and widening your views on things can present some amazing opportunities. 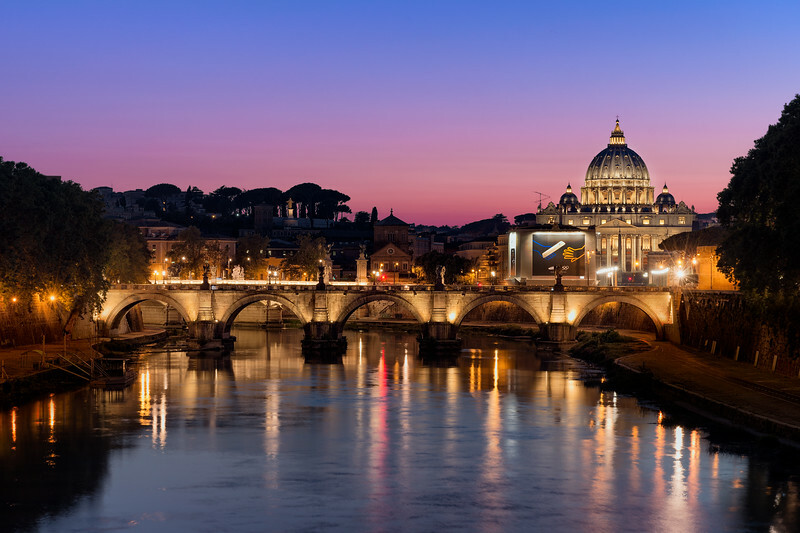 Linking the Palace of Justice with the areas around Piazza Navona, Ponte Umberto provides an amazing view of Ponte Sant'Angelo, the Tiber River, and St. Peter's Basilica. 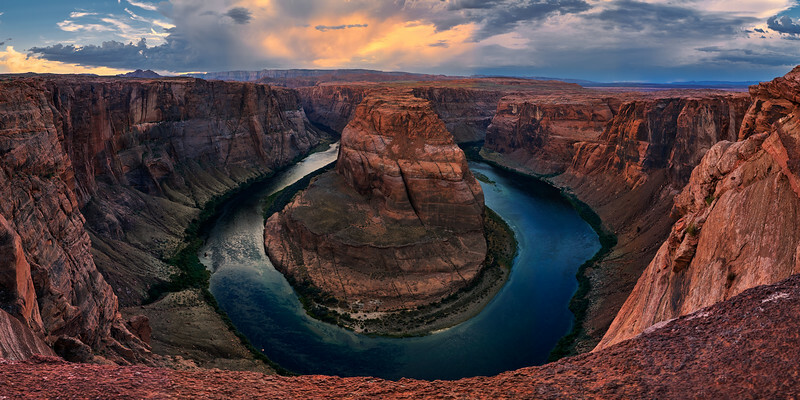 The bend is an amazing geological feature located just South of Page, AZ where the Colorado River meanders around the horseshoe-shaped canyon. An easy hike in, and no ropes or barriers to prevent you from making the 1000+ ft descent, gave me an excellent opportunity to set up multiple cameras on the very edge, resulting in this panoramic image. 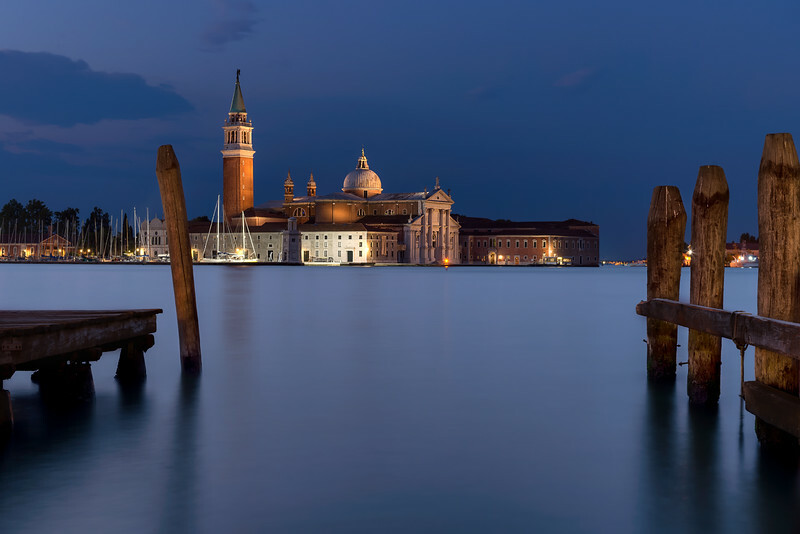 The San Giorgio Monastery sits illuminated atop the island of San Giorgio Maggiore across the lagoon from Venice just before sunrise. Moving through the canyons in Antelope were like running sprints. 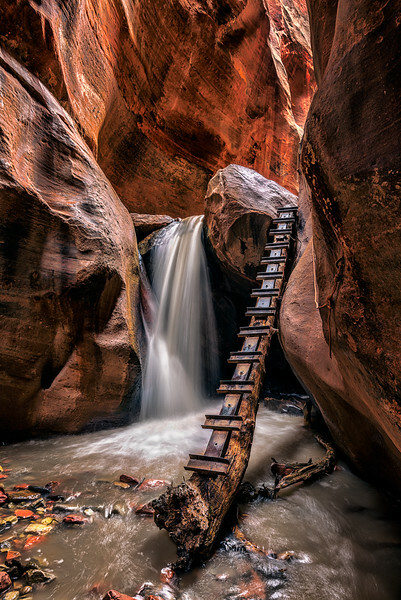 The crowds and number of tours moving through the narrow passageways only presents you with a limited amount of time to capture some of the more unique features. The sand falling over the ledge highlighted the need to slow down and appreciate exactly where you are standing, and reflect on how our time on this earth is running out, one grain at a time. 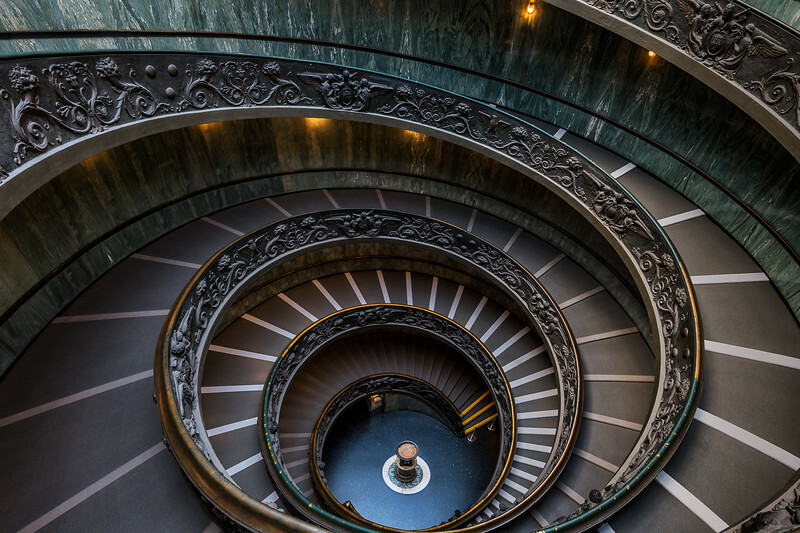 The Momo staircase at the exit of the Vatican Museums is the modern equivalent of Bramante's original staircase from 1505. Built in 1932, architect Giuseppe Momo drew on the original double-helix design of a ramped staircase to allow livestock (or tourists) to move both up and down without ever intersecting. While the original staircase is off-limits to regular visitors, this staircase was definitely a suitable consolation prize! 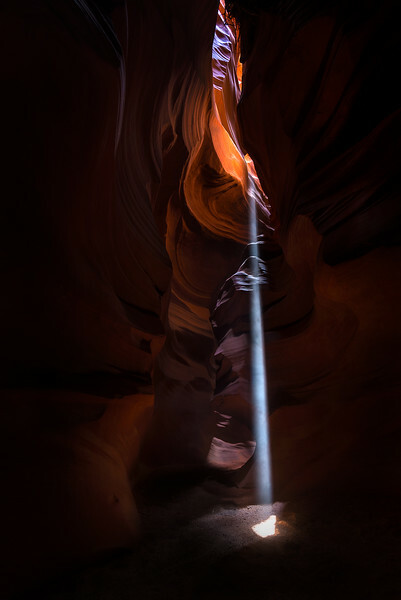 I was lucky enough to experience two light ray events while in Upper Antelope Canyon that day. The first was a thin pencil-like beam that barely illuminated the small area we were in, and then this one on our way out in this epic cathedral. 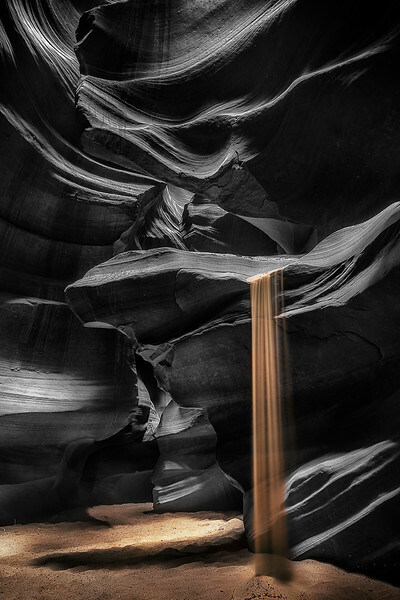 Our guide threw sand into the air to help pronounce the light, with my shutter capturing this ghost-like pattern rising up through the canyon. It is hard to put into words how amazing this area is, and to be able to capture the light, colour, and texture of these canyons was definitely something I won’t forget.